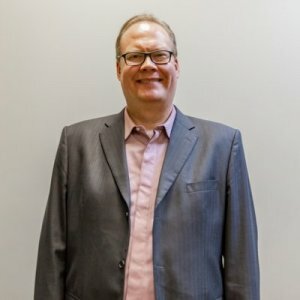 Ask A Winston Heights/Mountview MARKET EXPERT! 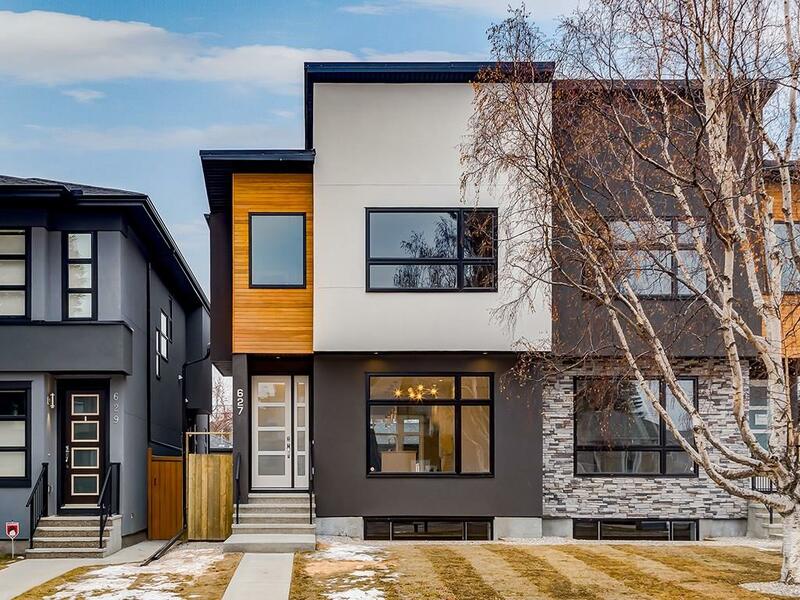 DESCRIPTION Beautiful craftsmanship shines throughout this brand-new build by RP HOMES. Enjoy over 2,700 sqft of luxurious living space & prime inner-city location in sought after Winston Heights. The main level features wide-plank hardwood floors, a large dining room & a spacious living area complete with designer tiled gas fireplace. The chef inspired kitchen is finished with high-quality quartz countertops, white custom cabinets, 12' large island & high-end KitchenAid SS appliance package. A designer lighting package illuminates entire home, while large windows throughout enables an abundance of natural sunlight to flood the space. The upper level boasts 2 bedrooms, full bath & laundry room. Completing the space is an impressive master bedroom & breathtaking ensuite bath showcasing a designer black soaker tub, double vanities & black herringbone tile design glass shower. The lower level impresses with a massive media/rec room, beautiful wet bar, large 4th bedroom & bathroom. 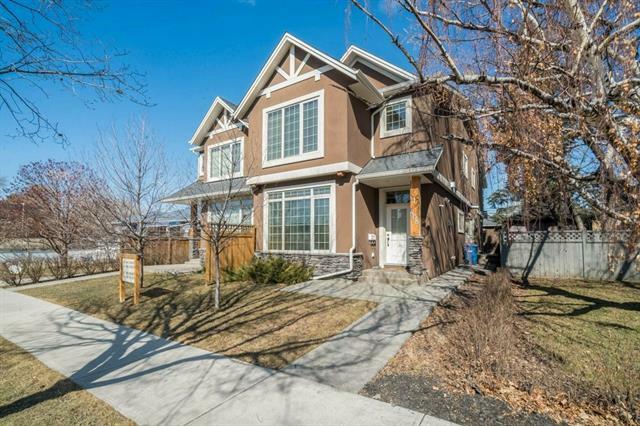 627 22 AV Ne, Calgary, Alberta, MLS® C4218374 T2E 1V3 is a Attached, 4 bedrooms, 4 bathrooms, approximately 1,915 Sq. Ft. Listing price 749,900.00. This property was built in 2019.